Top 12 Ways You Can Avoid GMO Foods And Save Your Life! Home > Health News > Top 12 Ways You Can Avoid GMO Foods And Save Your Life! Are you concerned about GMO foods? If you aren’t, you should be. 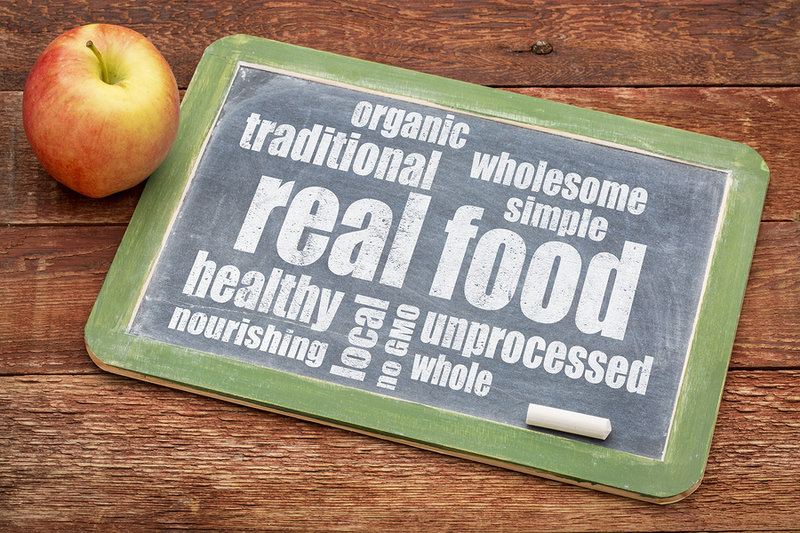 Do you think you are safe because you don’t eat any fresh produce that isn’t marked organic? Think again. GMO ingredients are in more foods that you can imagine. In fact, this problem is so prevalent, many experts believe that more than 60 percent of all foods sold in supermarkets either contain GM ingredients or is an outright GMO. GM foods are unnatural monsters where scientists cross one species with a totally different species. Some of these fusions are so outrageous, they sound like a Twilight Zone movie: Goats with milk that produces spider-web like strings that are stronger than a bullet proof vest? Strawberries infused with fish genes? One of the problems with most GM foods is that they aren’t labeled. Since they look like every other food on your supermarket shelf, it’s almost impossible to tell which are GM and which are not. Sometimes even labels lie! A recent investigation found that bags of corn chips marked “GMO FREE” actually contained GM corn. Let’s not forget that GM foods affect more than just the human population. GMOs also have a devastating effect on our environment. They Contaminate Crops: Pollen from GM crops are easily blown about by the wind, contaminating non-GM crops and wild plants. Some of this cross-pollination occurs via insects, which makes it almost impossible to control. They Breed Super Weeds: In the same way that antibiotics and antibacterial soaps cause super germs to breed, GM products cause the growth of super weeds. As we use stronger and ever more potent herbicides, we cause herbicide-resistant weeds to breed and grow. They Pollute Waterways: GM pesticides are infiltrating our water supply. Studies done in Spain found that more than 40 percent of tested groundwater was positive for RoundUp (glyphosate). RoundUp has been linked to numerous health problems. The full effects of contaminated water have yet to be seen. They Are Slowly Eradicating Organic Farming: As cross fertilization becomes more and more frequent, along with the contamination of our water, organic farming becomes more and more difficult. Already, one in three organic farmers says they have a real problem with GM contamination in their crops. They Are Killing Wildlife: The pesticides needed to deal with GM crops are killing bees, butterflies, dragonflies, wasps, and other pollinating insects that are vital to crops and wild plant life.